Whale watching from Reykjavik Harbor & river rafting on the Hvítá River. 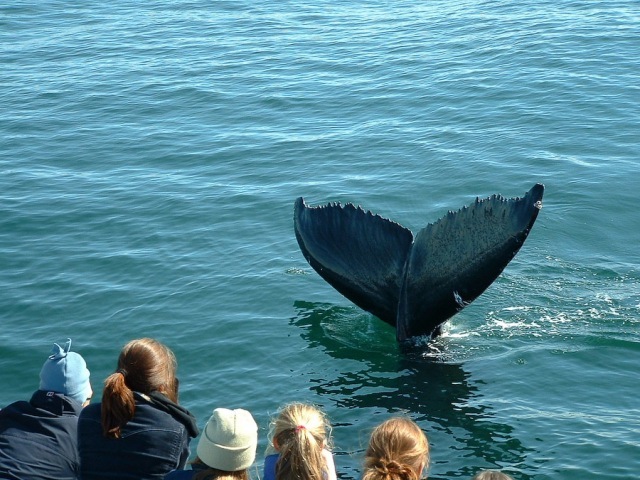 We start our adventure at sea with an unforgettable trip into the world of whales and sea birds. 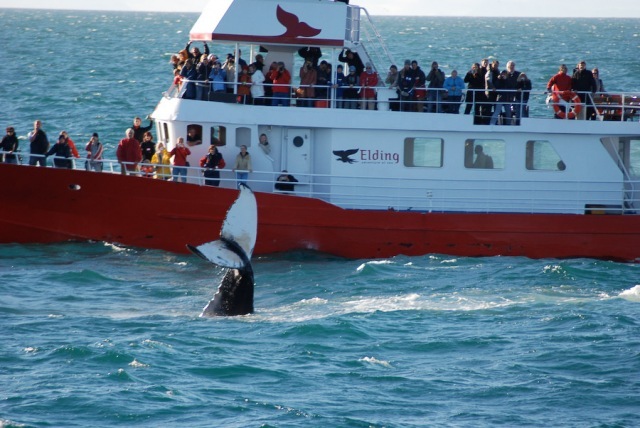 Conveniently located in Reykjavik’s old harbor, a 20-minute journey with our boats will bring you up close to whales in their natural habitat. 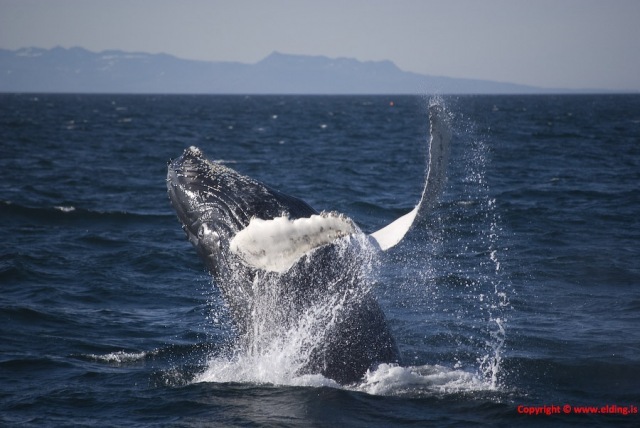 The various types of whales commonly sighted include minke whales, white-beaked dolphins, harbor porpoises and the popular humpback whales. 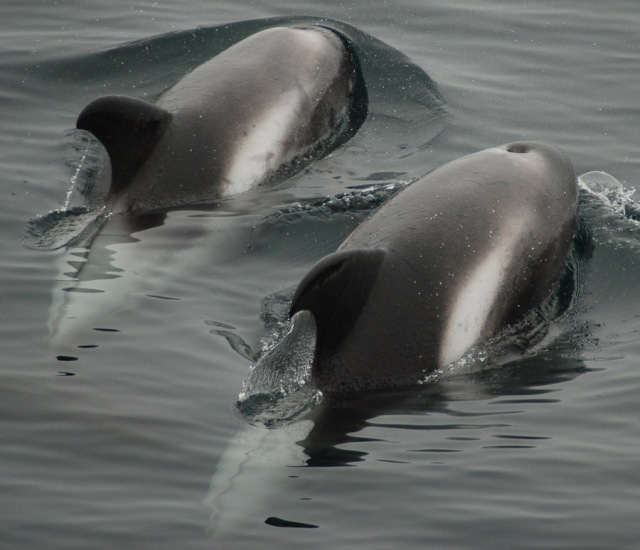 The majestic fin- and sei whales along with the killer whales (orcas) are occasional sighted. 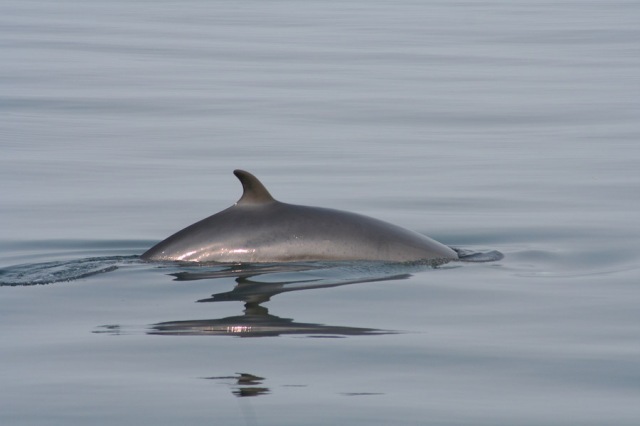 We will be accompanied by grsea birds such as gannets, guillemots, cormorants, kittiwakes, arctic terns, and many more. The trip also takes us past several islands inhabited by colonies of puffin – a great photo opportunity! During the sailing you will be served a light lunch before taking to shore and strolling up to the Cintamani store on Laugarvegur 11. From there you will be picked up and driven to Drumbó Basecamp on the banks of Hvítá River. There we gear up for rafting on the white water river of Hvítá. Guaranteed departures for minimum 2: Everyday at 9:00 from Reykjavik Harbor. Available from the 1st of June to the 1st of September. Duration of trip: ca 11 hours (Full day). 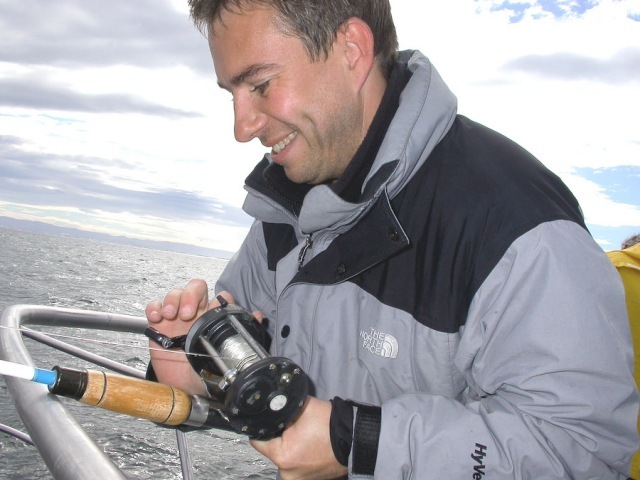 Bring with you: Warm outdoor clothing, waterproof jacket and pants. 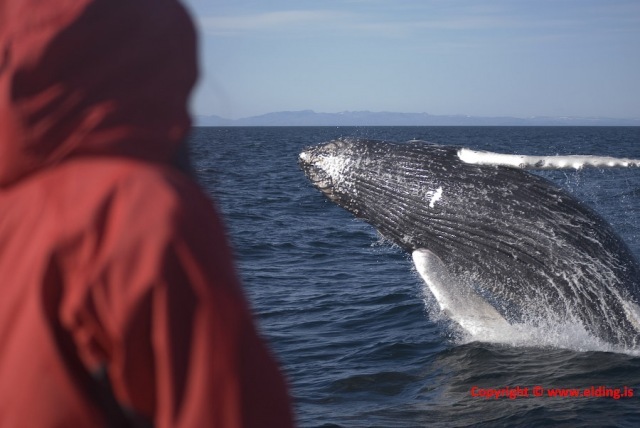 Included: Rafting, lunch, whale watching & pick up from hotel.